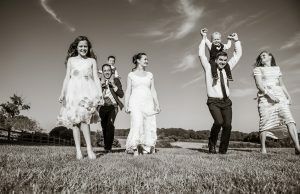 Muddy says: Specialising in wedding reportage, Wendy Aldiss creates characterful, natural and beautiful photography that captures all the emotion of the day. Muddy says: We're impressed by South Oxfordshire photographer Carola Moon. 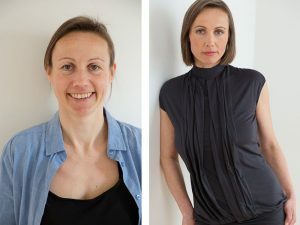 Her before-and-after transformational portraiture is empowering and beautiful, and would make an ideal gift, personal commission or a work portrait. Muddy says: Stunning, stylised portraiture from an award-winning international photographer and producer, based in the Home Counties and London. No need to say cheese, this is class all the way. Muddy says: Happy couple to-be? Get ready to do a happy (first) dance. 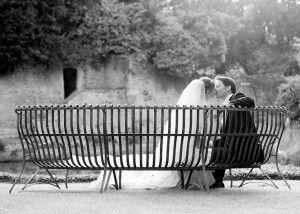 Le Manoir's official photographer can be at your beck-and-call, too.